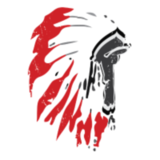 True Sioux Hope was founded by successful entrepreneur Twila True, a Lakota Sioux from Pine Ridge, whose Native name means “Woman Who Walks Toward Future.” It is born from the belief that with a little help, the strength and spirit of the great Sioux Nation will thrive once again. True Sioux Hope fully funded the opening and operation of the first Children’s Safe Home on the Reservation which has helped reduce the infant mortality rate. Our thrift store, which is located in the town center, provides job training, employment, and availability of goods. We provide critical aid to the tribe with donations of infant formula, diapers, food, clothing, household items and firewood. Through our partnership with ASU, UCLA and UC Boulder we help make participation in academic summer camps and higher education possible for youth on the reservation. 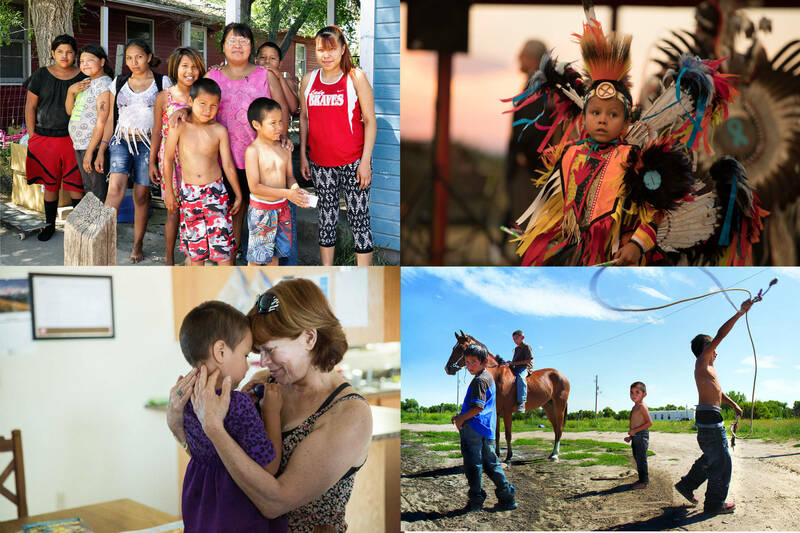 True Sioux Hope has garnered more than 400 million media impressions, and your support will allow us to continue to Help Hope Thrive!